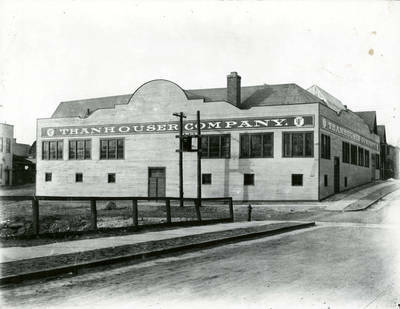 Thanhouser Company Building, Grove Avenue and Warren Street, New Rochelle, New York, 1911. "The skating rink building." BW photograph; 6.5" x 8.25"